equipment for domestic and industrial purposes. production with modern equipment and highly qualified personnel. standards and the requirements of demanding customers. Hoapp is your reliable partner. 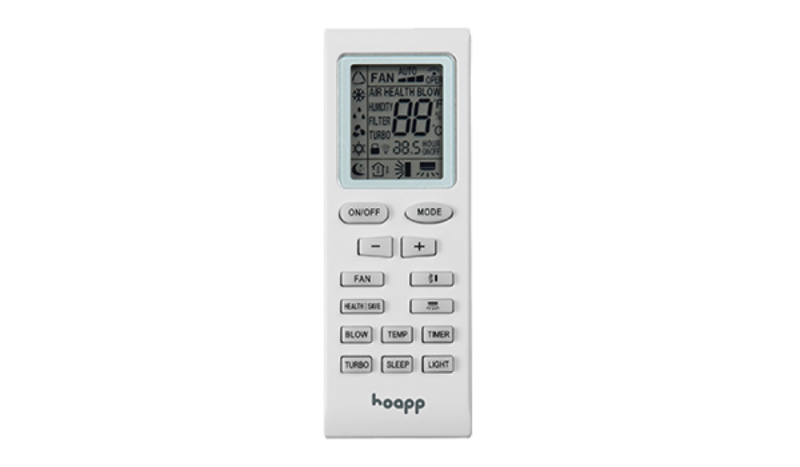 Hoapp manufactures a full range of HVAC equipment – from simple home systems to complex industrial solutions. Production of air-conditioning systems is carried out according to clear standards and high technology. Environmentally friendly air-conditioning ensures ozone safe freon, not presenting threats to the environment and human health. Freon this type does not contain chlorine, and when released into the atmosphere does not destroy the ozone layer. Furthermore, the use of safe refrigerant possible to increase the efficiency of air-conditioning systems because of the greater cooling capacity and specific density. Ozonebezopasny freon no effect on consumer properties of air conditioners. 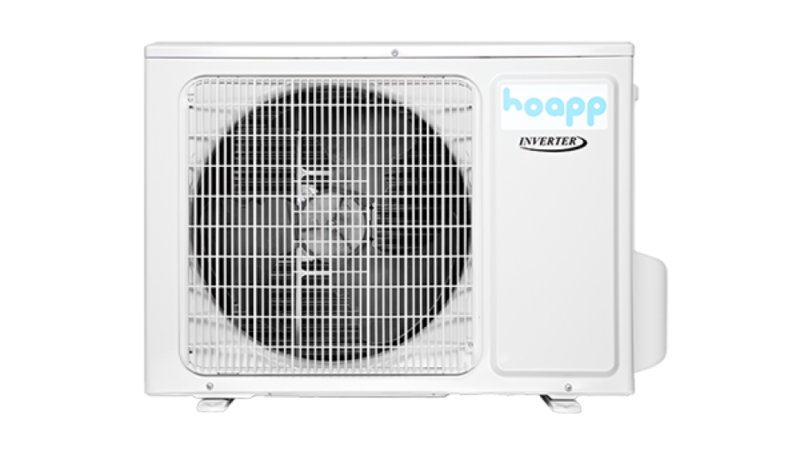 Manufacturer of HVAC equipment Hoapp in line with European energy efficiency requirements of the market and offers extremely energy-efficient products. unit, light gray casing with a light metallic sheen. Harmonious looks in the interior of any style. Edge Series models operate on heating and cooling. Laconic design, blends harmoniously with the interior. is ideal for smaller living spaces from 20 to 35 sqm. Excellent show themselves in the kitchen, living room, study. provided that the operation mode at low speeds. Line Series models operate on heating and cooling. highlighted the black panel temperature sensor convenient. to the model range Edge, differing mainly design. © 2016 Hoapp Enterprise LLC, USA.